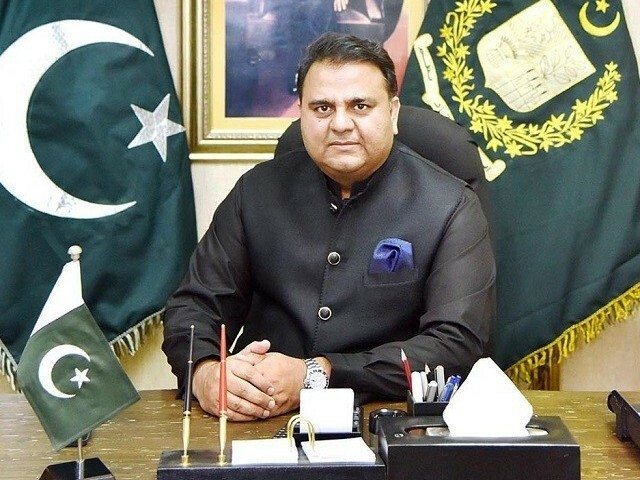 As the government braces for its first major diplomatic test with the arrival of United States Secretary of State Mike Pompeo on Wednesday, Information Minister Fawad Chaudhry has said that the government has the complete backing of the Pakistan Army. Speaking to an Indian news channel on Tuesday, Chaudhry was asked about the civil-military relationship before Pompeo’s arrival. “Anything that we [government] say, the army will back us fully. Look both the army and civilian government are on the same page,” he responded. “This is the first time the government has the full backing of the army and civil society in my opinion,” he added. About the Secretary Pompeo’s visit to Islamabad, the minister said current Pak-US relationship is fractured but Pakistan wants to resolve the bilateral issues. “He [Pompeo] is coming here and we really want to resolve the bilateral issues,” Chaudhry said. When questioned about Pak-Afghan ties, as well as, the US war in Afghanistan, he said that Islamabad wants to see lasting peace in Afghanistan. He added that according to US reports, over 43 per cent of Afghanistan is under Taliban control. “Why would they [Taliban] make safe havens all the way across the border in Pakistan, it just doesn’t make sense,” he said, adding that the influence of the Haqqani network, which the US blame Pakistan for, is very low in contrast to the Afghan Taliban. The information minister emphasised that both sides need to move forward. “There is a dire need to look inward,” he said. 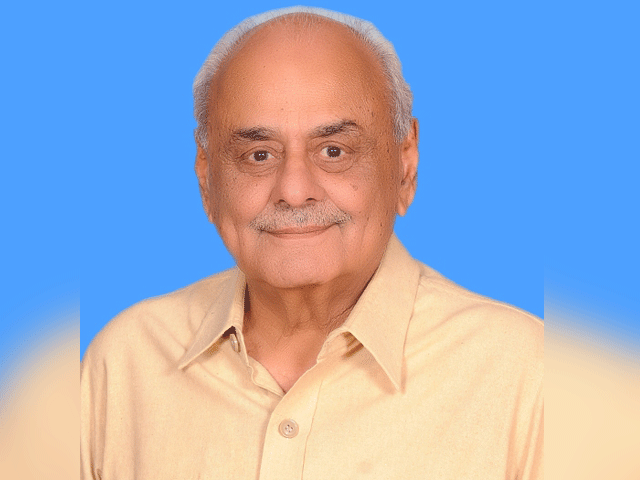 Chaudhry added that the policies of previous governments in this regard also needed to be changed.